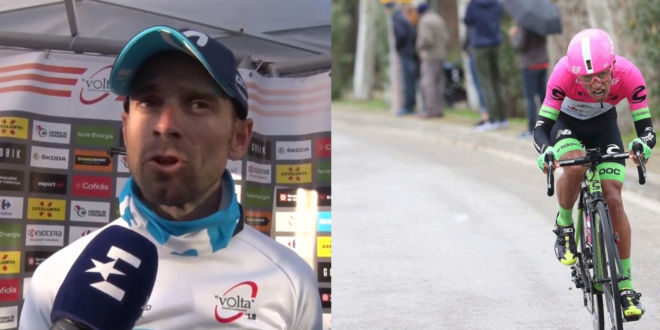 Alejandro Valverde taking part to the 2018 Tour of Flanders is more than just a suggestion. 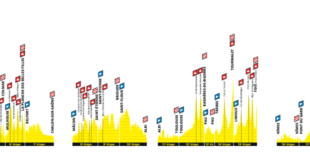 Movistar leader is participating today to the Dwars door Vlaanderen and he’s up to prosecute his Belgian classics campaign by taking part to the most important one. “My participation to the Tour of Flanders was not scheduled but since I’m in Belgium I see no reason why I can’t try. 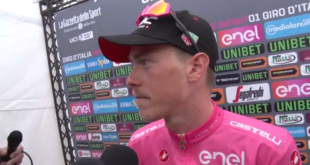 I like the route very much but I’m doubtful because it’s dangerous and I don’t want to compromise the path to the Tour de France” said El Embatido to Belgium media Sporza. Daniel Martinez was asshaulted yesterday in Pistoia, Italy, while he was training. 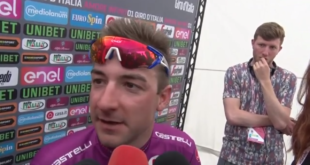 The youngster was together with fellow countrymen Julian Cardona (EF – Drapac), Eduardo Florez (Wilier – Selle Italia) and Kristian Yustre (Amore e Vita – Prodir) when a driver overpassed Martinez clumsily and caused the Colombian’s reaction. The unsub didn’t appreciated the complaint so he stopped, he got out of his car and punched in the face Martinez. Fortunately he doesn’t suffer no injuries. 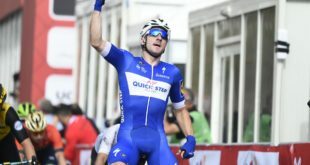 Professional team Sport Vlaanderen – Baloise will still be supported for the next two years by the main sponsor. Sport Vlaanderen is a fund established by the Flemish local government with the aim of developping the practice of sport since childhood from the time the team was established in 1994.